Data loss due to natural disaster, software and hardware failure, or human error can come with crippling expenses and long-term financial loss. Our PtCB - Cloud Backup service is more than just another file storage solution; it’s your business life line and an integral part of a strong continuity plan. Whether your industry is manufacturing or health care, the need is the same - keeping your mission critical data safe. With PtCB, recovery time after a disaster can be achieved within hours as opposed to days or weeks. 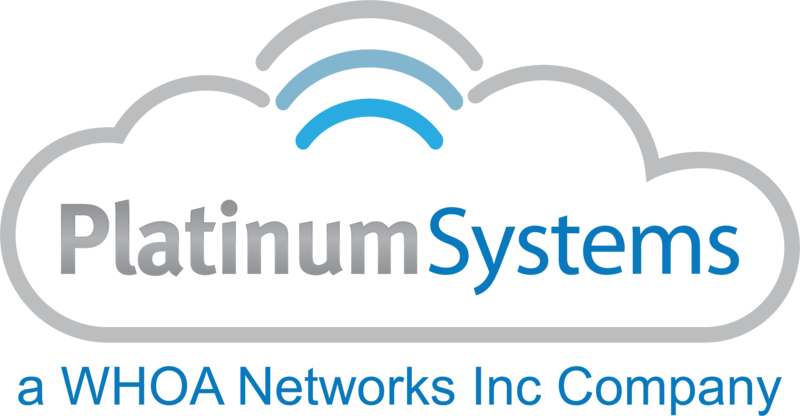 Contact one of our knowledgeable solutions team members to learn how Platinum Systems will proactively support your computer network.